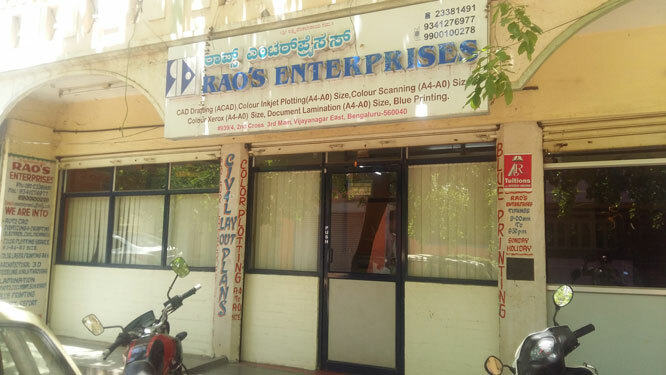 Established in the year 1995, Rao’s Enterprises is renowned business process outsourcing services provider engaged in offering extensive gamut of wide format scanning (color/mono), AutoCAD drafting, scanning, plotting, lamination, digitalisation, blue printing using latest AutoCAD & other, etc. The company forayed into this business segment with a sole objective of providing hundred percent satisfactory services to its esteemed customers. 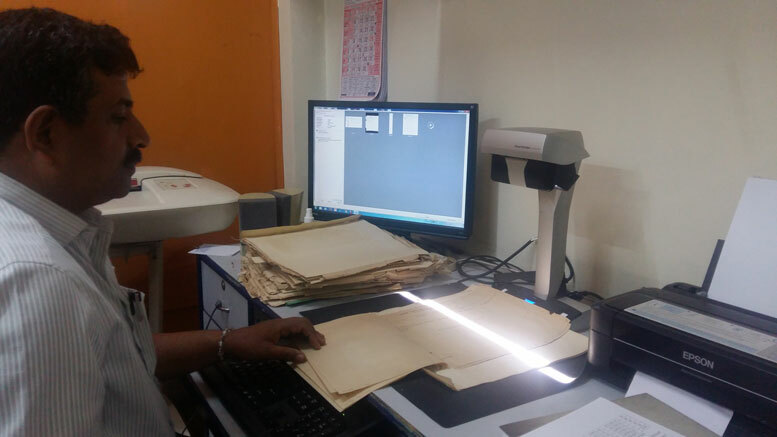 We are empowered with a highly qualified and experienced team of engineers in the field of wide format scanning (color/mono), drafting, plotting & blue printing using latest auto CAD & other methods. All the team members have vast experience in their respective field and are familiar with market trends, which help them to cater to entire requirements of customers. 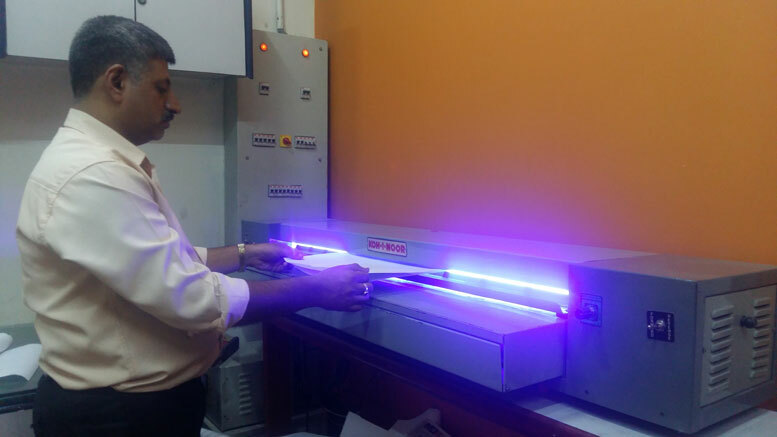 The company is well equipped with state-of-the-art technologies and machines latest pentium machines. 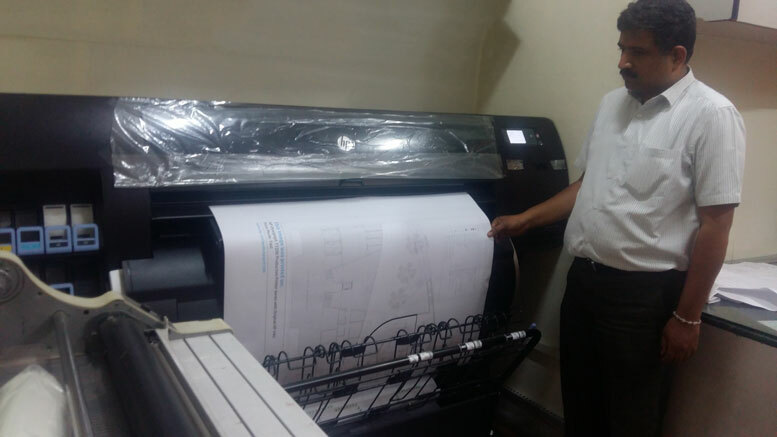 Apart from theses machines we have up-to-date peripheral devices – HP 500 plotter color, which can plot from width 42Inch (1066mm to any size); Contex A0 scanner color, HP100 design jet printer, HP color laser jet 2600n & GMP laminator m/c (27”) blueprinting machine, etc. Our staff members are always prepared to take up any task assigned to them.